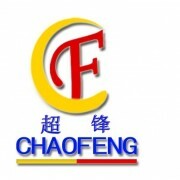 ﻿ Henan Chao Feng Electrical Equipment Co., Ltd.
Henan Chao Feng Electric Co., Ltd. is specialized in the production of induction heating equipment of high-tech enterprises, China heat treatment association. Located in the north of the ancient capital of "Yu Xiu Lu, Weidu District", close to the Beijing Guangzhou railway and Beijing Shenzhen Expressway, transportation is convenient, the geographical position is extremely superior. 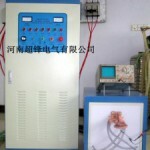 Company and the Henan Zhengzhou Electric Power College Union, the technology of production of high-tech products strict. 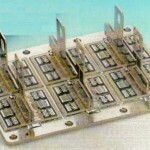 Product main circuit by using IGBT, MOSFET and other new power devices, to integrated, modular as the basic features, with independent innovation type transformer, greatly improves the equipment power, the energy consumption is reduced, the reliability and the development of the maintenance free. 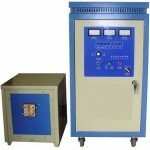 The company after years of effort, adhere to independent research and development, the solid-state induction heating equipment, the successful launch of the mechanical processing industry, to solve a problem in process and technology. 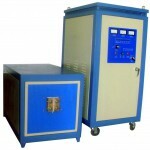 Now the production of 'WH-VI', 'CF' series of new ultra high frequency, high frequency, ultra audio frequency induction heating equipment. 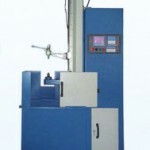 Diathermy is widely used in metal forging, mechanical parts heat treatment quenching, quenching, brazing and small workpiece solar collector tubes grilled consumption equipment, wire heat processing etc.. 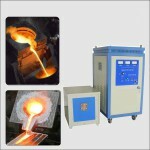 Applications include heat processing, heat forging, brazing, smelting, solar collector tubes grilled consumption equipment etc.. 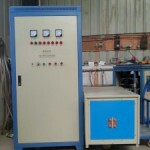 Product specifications complete, wide application range, high reliability. We always take the technology as the guide, to the quality of survival, innovation and development, the concept of enterprise development; quality first, customer first is our only aim. 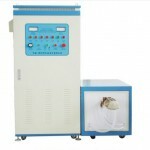 High quality products and excellent after sale service won the trust of a wide range of domestic and foreign customers, and have been exported to Southeast Asia and Europe and many other countries and regions. We wholeheartedly welcome new and old customers visit. 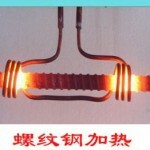 Henan Chao Feng electrical wish your business flourishes! 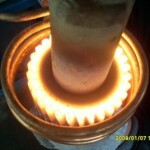 How to improve the structure of heat treatment process.